Most of us know that as of July 1, 2018, a new distracted driving law went into effect in Georgia that aims to keep cell phones out of driver’s hands. Speaker phones and Bluetooth devices will be the only options for use under the hands-free driving law. But that is only one of hundreds of bills and resolutions passed by the Georgia General Assembly this year. There are new Georgia laws concerning breaking a lease for victims of family violence, a more expansive medical marijuana law, the allowing of local fireworks restrictions, changes in Sunday alcohol sales under the “Brunch Bill”, on-line shopping sales taxes, overhauling the state’s adoption statutes – it’s a long list and they are now officially on the books. 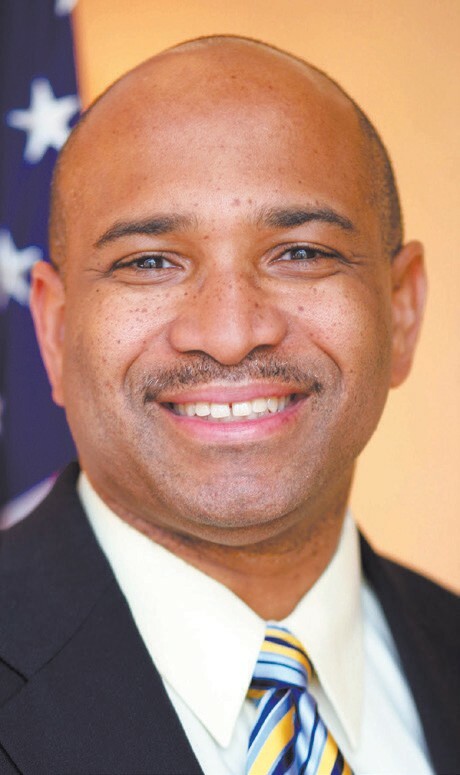 Georgia State Senator Lester Jackson will address the Savannah Branch NAACP about these and other newly enacted legislation that will most greatly impact local residents during the July Mass Meeting. The meeting is open to the public and will be held on Sunday July 22, at 4 pm at Bethel AME Church located at 1814 E. 38th Street. For more information, call the NAACP office at 912- 233-4161 or visit www.savnaacp.com.